Having a healthy looking hair can be challenging for many of us, specially if we have to have it colored or if we need to do it to cover gray hair. 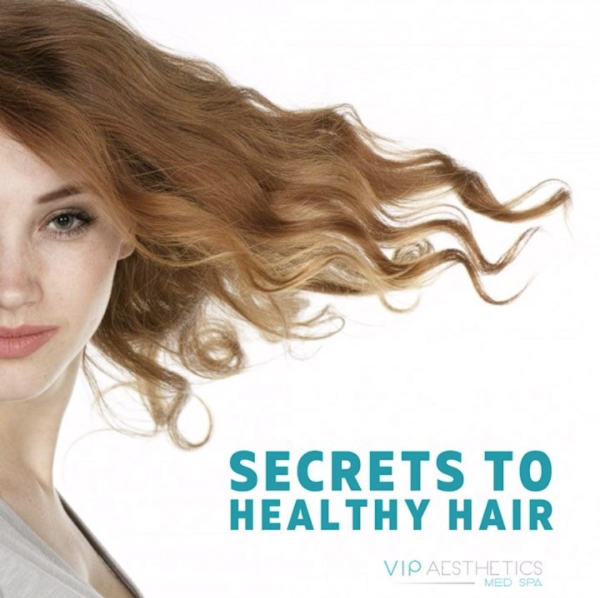 Today, we will give you some tips to keep up with your hair care and have an amazing look! 1) Don’t brush your hair immediately after shower. Wet hair is very fragile and breaks easily. 2) Use conditioner every time you wash your hair. (Start conditioning about 2 inches away from your scalp). 3) Avoid applying heat on your hair. If you do, remember to use a hair protectant. 4) Use satin pillow covers. Is known they reduce hair breakage die to friction. 5) Wash your hair with cold water. Hot water can cause as much damage to your hair as heat styling methods do. 6) Eat healthy. Certain nutrients like vitamins, iron and proteins are essential for your hair growth and health.